What if you had the power to change your brain for the better? 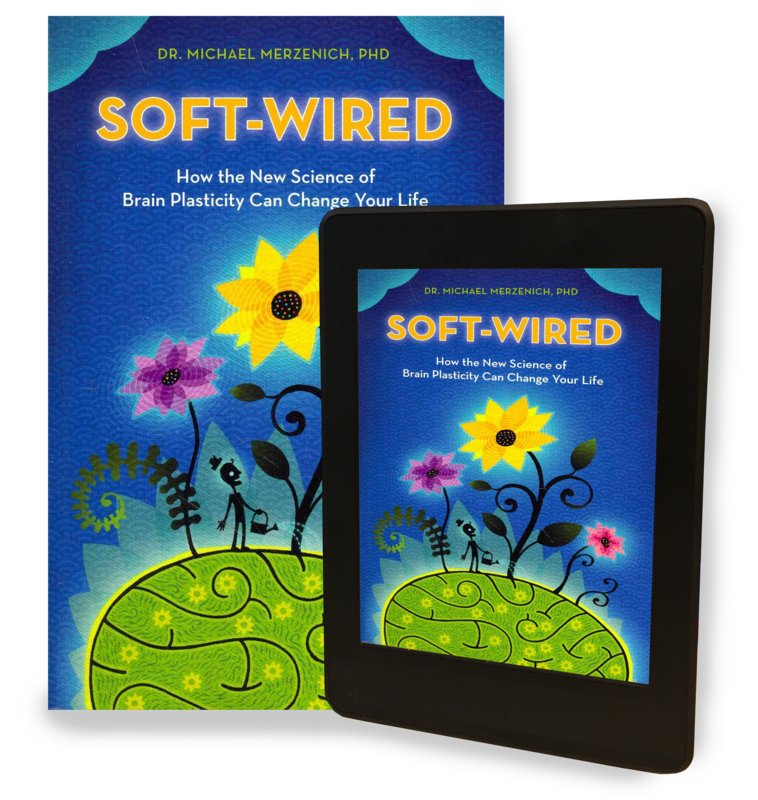 In Soft-Wired, Dr. Michael Merzenich–a world authority on brain plasticity–explains how the brain rewires itself across the lifespan, and how you can take control of that process to improve your life. 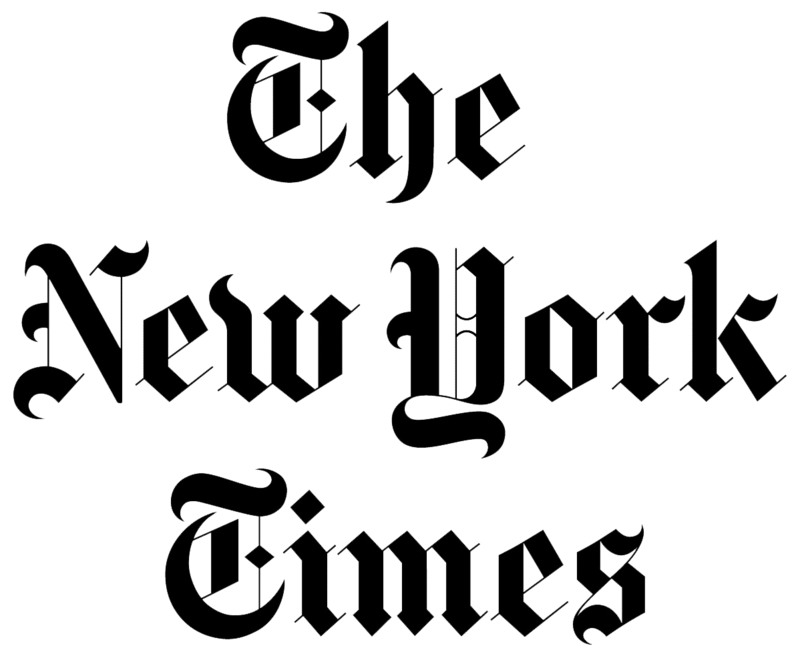 In addition to fascinating descriptions of how your brain has produced your unique memories, skills, quirks, and emotions, Soft-Wired offers sound advice for evaluating your brain and gives clear, specific, scientifically proven guidance for how to rejuvenate, remodel, and reshape your brain to improve it at any age.